Do you like Weapons Simulator? Share it with your friends. 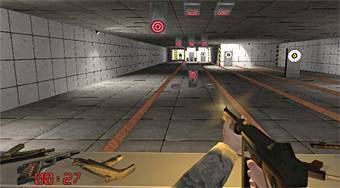 Shoot the shooting range from different weapons and try to hit the prescribed number of targets before the timeout expires.